Add an extra twist to your cooking with this Organic Tumeric from Suma. Fairtrade produce of Sri Lanka. 25g. 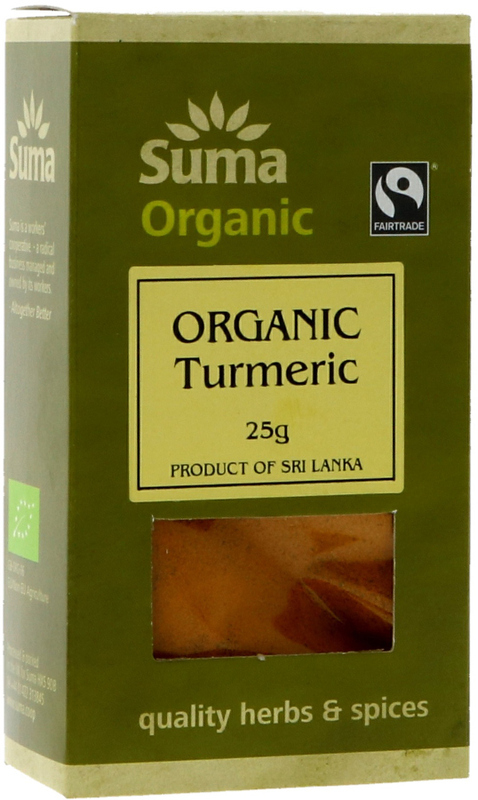 The Suma Organic & Fairtrade Ground Turmeric 25g product ethics are indicated below. To learn more about these product ethics and to see related products, follow the links below. 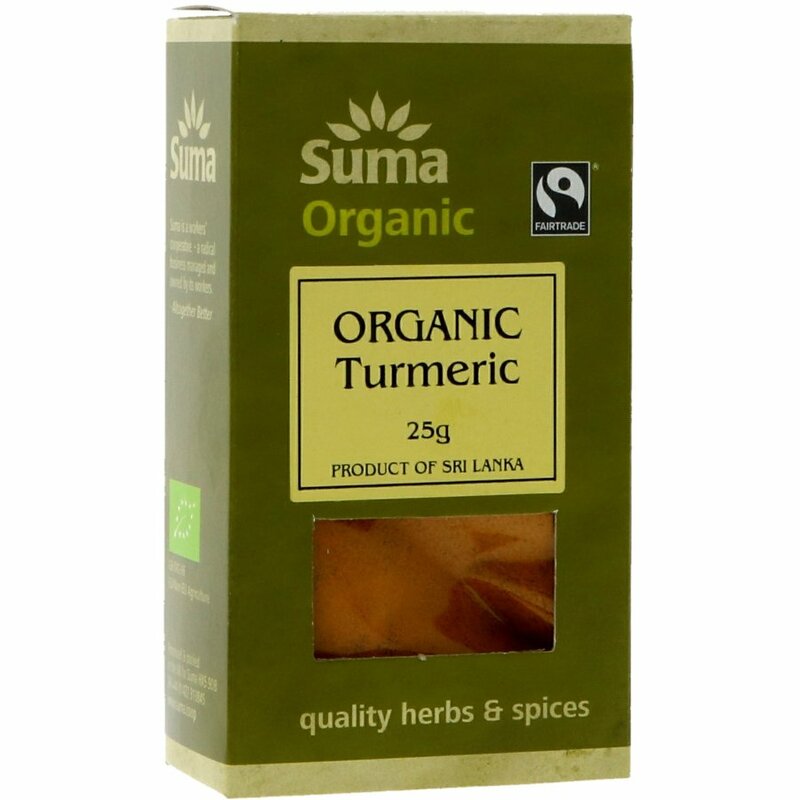 There are currently no questions to display about Suma Organic & Fairtrade Ground Turmeric 25g.